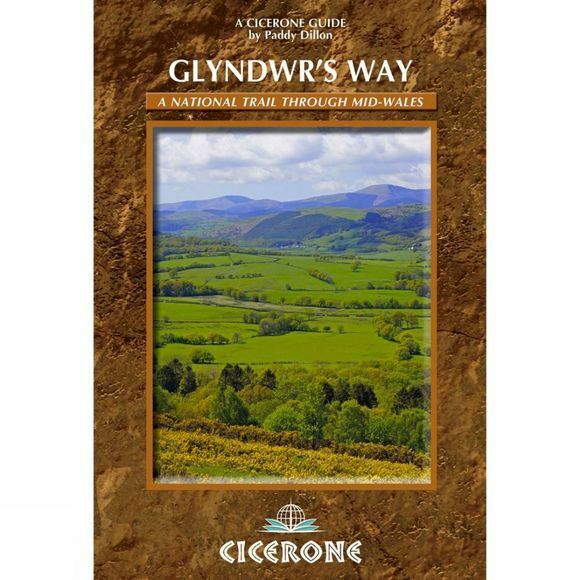 A guidebook to walking Glyndwr's Way from Knighton to Welshpool to link with Offa's Dyke and create a 172-mile circular route on Wales s third National Trail. Detailed historical references to Owain Glyndwrs rebellion against English rule. The route is split into 12 sections for a two-week trek.